We help keep America safe, one data point at a time. From robust backends to groundbreaking virtual reality, Entegra delivers the technology that missions require. Behind each system and mission, you'll find astute engineers, developers, and analysts. If you're one, we should talk. At Entegra, we provide operational products, services and solutions to the defense and intelligence communities for all types of critical mission needs. Entegra provides SIGINT, HUMINT, GEOINT, and ALL-SOURCE intelligence analysis, targeting, and operational support. To meet complex challenges with low risk, Entegra takes a full-lifecycle development approach that employs agile development methodologies. Entegra engineering processes balance complex efforts with the flexibility to quickly adapt to any mission’s fluctuating priorities. 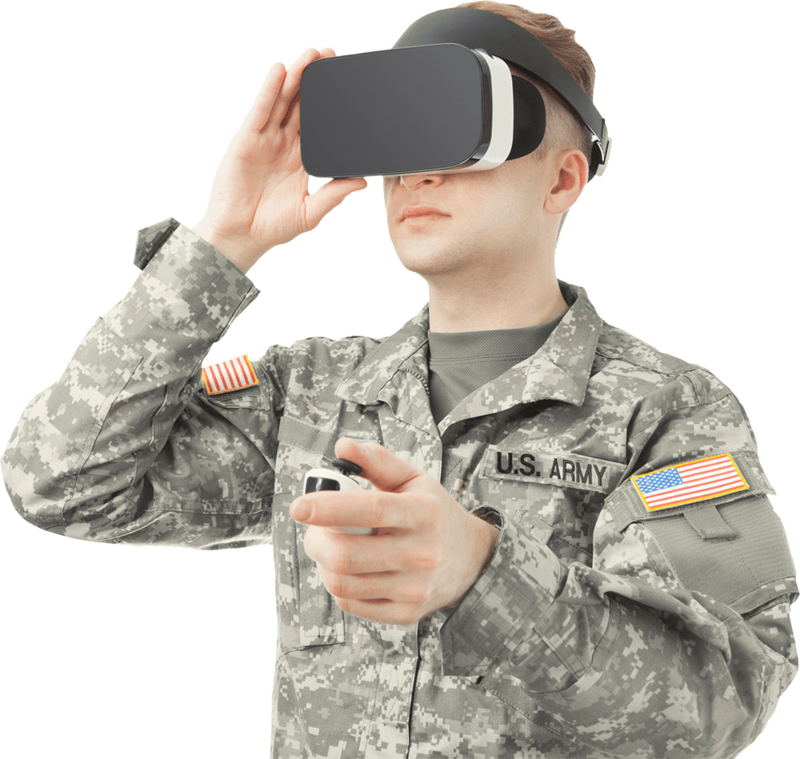 Entegra virtual reality solutions help intelligence and defense customers prepare more effectively for missions and execute them more expeditiously. Automate network availability and establish reliable SATCOM communications fast with Entegra’s Terminal Manager software. The work you do is too important to allow phones and tablets unrestricted access to your network. See through the ambiguity, understand the intention, and uncover threats behind millions of messages across languages. INTERESTED IN LEARNING MORE ABOUT OUR SERVICES OR CAREER OPPORTUNITIES? OUR LATEST BREAKTHROUGH TECHNOLOGY: VIRTUAL REALITY. When real-world needs meet virtual reality scenarios, mission goals can be met. Our VR solutions facilitate enhanced situational understanding, global collaboration, and data visualization. Our VR solutions are unique to each customer and can support diverse applications. ENTEGRA SYSTEMS IN THE NEWS. Entegra’s need for talented people continues to grow.